We have carefully and meticulously consulted with hot yoga studios, fitness professional, and athletic building managers around the world to gain a deeper understanding of the ideal hot yoga studio environment. Often incorporating basic floor humidification units that don’t come close to meeting the needs of an overly heated room, many hot yoga studios possess an uncomfortable lack of balance between heat and humidity. With our premium quality EL Series of electric steam humidifiers, you can easily attain a comfortable and efficient interior environment. Our line of EL Series steam humidifiers includes a range of user-friendly features, including a built-in self-diagnostic system, real-time clock display, and internal PI humidity controller, enabling for quick and unquestionably precise tracking of humidity and heat levels, with the system working effortlessly to manage a consistent balance. Users can easily input desired temperature control settings through the system’s clean and streamlined touch-based interface without hassle, and in the event of an operational error, the humidifier will make automatic service adjustments to help maintain desired settings. These features culminate in less time fiddling with controls and more time for a thoroughly rewarding workout session. In addition, EL Series steam humidification models are available with optional humidity sensors and hygrostats to analyze interior spaces even more effectively, and all come included with an interface for remote monitoring. 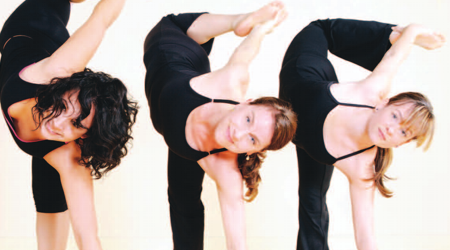 A hot yoga space requires continuous filtration of humidity and heat to achieve an effective balance. Our EL Series steam humidifiers incorporate long-lasting steam cylinders that can handle higher temperatures without sacrificing output or performance in any way. Other electrode steam humidifiers use a timer controlled drain and standard quality components, which are less effective than the EL Series’ advanced water quality management system that ensures an optimal level of mineral concentration while minimizing water drainage. Not only are these systems far more reliable and long lasting, but they also protect against water and energy wastage. 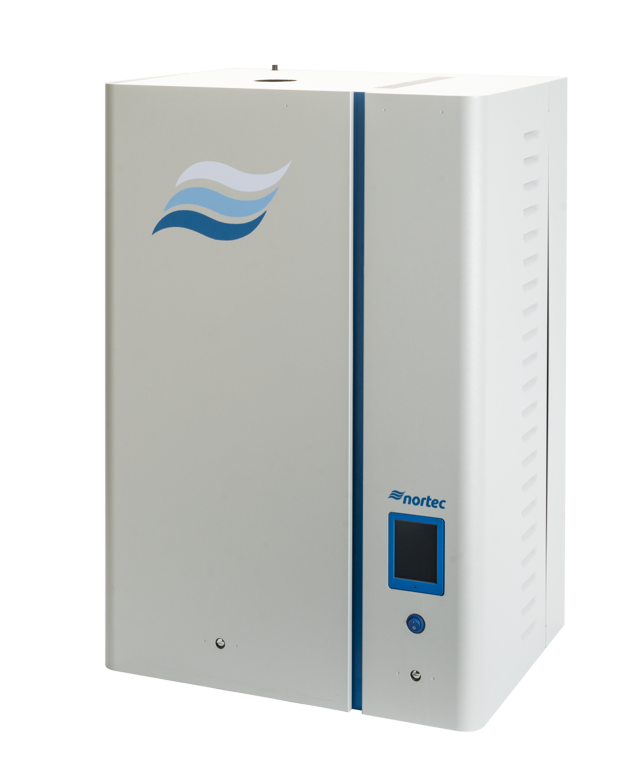 Users report fewer breakdowns and/or performance issues with EL Series humidifiers. They can easily be incorporated into existing HVAC systems or utilized for individual room control, ideal for home hot yoga studios to expansive purpose-built public fitness spaces. Capable of quickly raising or lowering a room’s humidity levels thanks to their advanced electrode heating systems, many of our customers appreciate that they can simply turn on a Condair EL Series unit half an hour before a class and be able to work in the ideal environment. This is important, as students need to start sweating immediately to relax muscles and practice more efficiently. In addition to being energy efficient and less wasteful of water thanks to their ability to operate on potable water and drain less, the EL Series of steam humidifiers are the perfect method of applying pure and clean steam to any size of room. Readily available in capacities from 5 to 200 pounds per hour, they boast a relatively low voltage starting at 110 and up to just 600 volts (depending on size). Our smallest model, the EL-005, has a max kW input of 1.9, and our largest, the EL-200, allows for 74.8 kW input, making them extremely efficient with no negative impact on energy bills. The carefully designed electrode steam heating system utilizes mineral filtering to cleanse the air of toxins and pollutants, ensuring that occupants of any room they service breathe clean, pure, and fresh steam. Hot yoga demands clean, consistent, and balanced humidity and heat to allow inhabitants to practice without injuring themselves or succumbing to adverse health effects. By placing your trust in Condair’s EL Series of steam humidifiers, you’re protecting against dry and ill-suited indoor spaces with reliable, clean, and highly efficient systems that are built to last. Namaste!